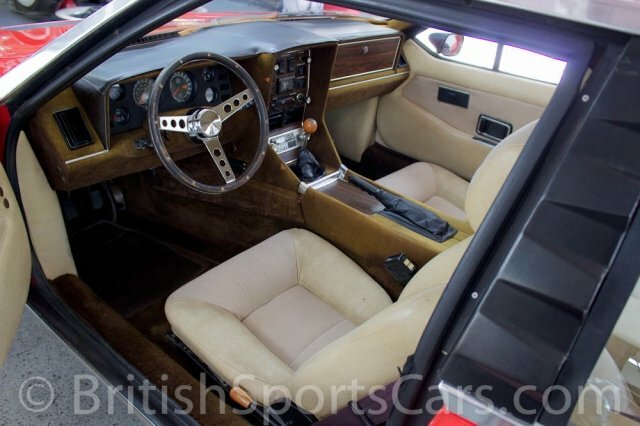 You are looking at a very rare, original, Lotus Eclat. This car has what we believe to be 35,109 original miles. It runs and drives excellent. The paint is very nice, but has a few blemishes as you typically see on an older car. 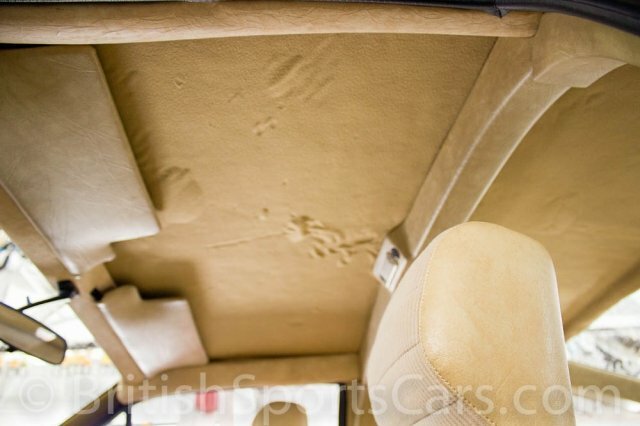 The interior is also very nice and shows little wear. The top of the dash has been covered due to sun damage. This is the first Eclat we have ever had for sale. It is a very unusual car that get attention wherever it goes. Please feel free to contact us with any questions you have.